One of the most overlooked pieces of promotional material avalible is the Compendium. 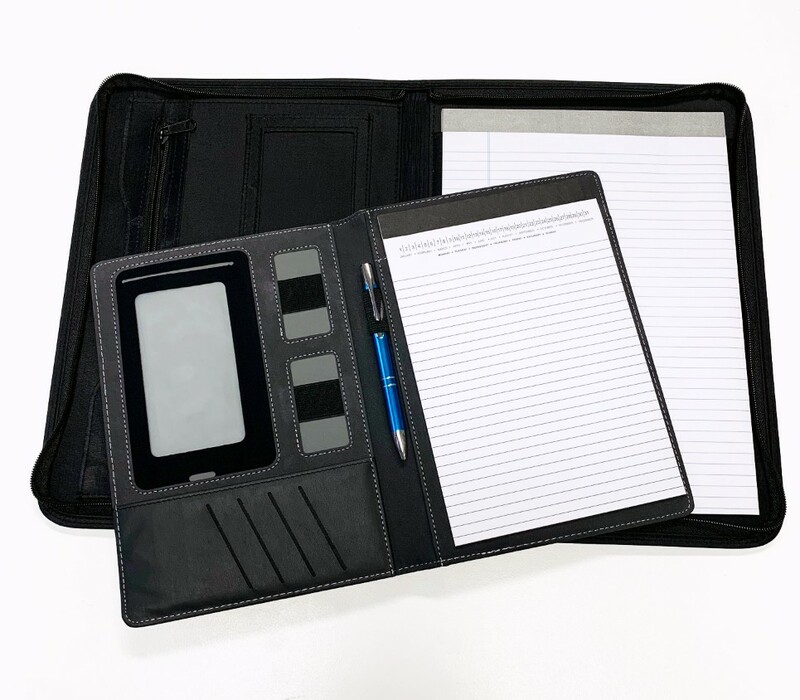 Compendiums allow you to carry pens, books, a notepad and a calculator all at the same time! Here are the reasons why you should think about getting a compendium for every student in your school. Compendiums are by far one of the most useful office products for protecting your paperwork. 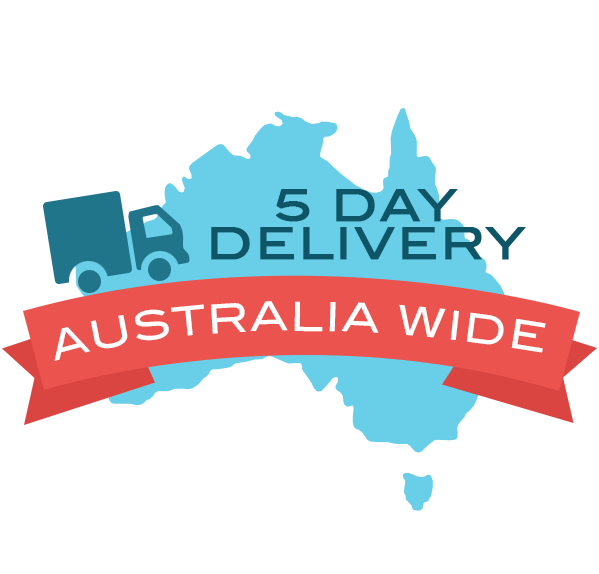 As often overlooked as these things are, there is no getting away from the paper trail. 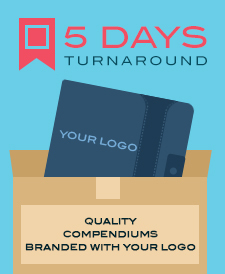 Well, here are some reasons why you should invest in custom branded compendiums today.